Places of Welcome is a growing network of hospitality run by local community groups who want to make sure that everyone in their area has a place to go for a friendly face, a cup of tea and a conversation if and when they need it. A place where people feel safe to belong, connect and contribute. Held in the Church Hall every Monday morning (except Christmas Day) between 10am and 12noon. 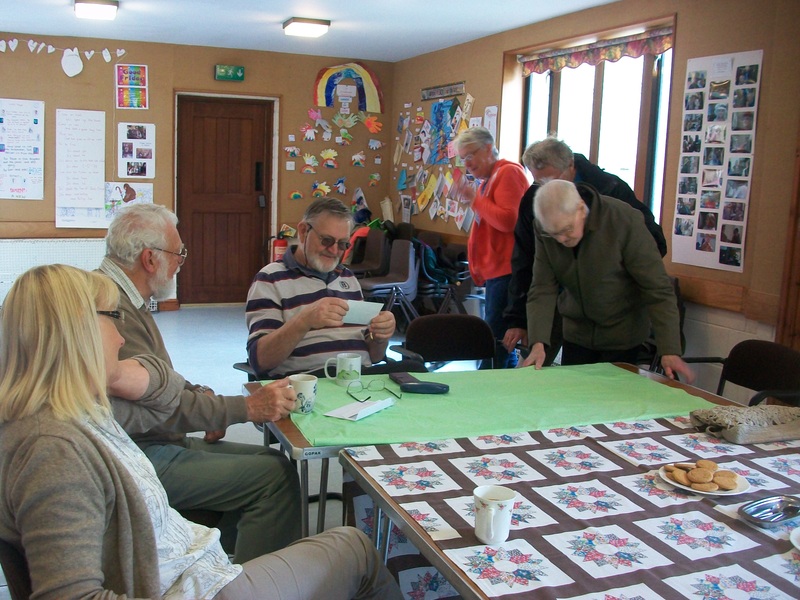 Enjoyed by church members and visitors alike, people meet and chat over free hot drinks and biscuits.